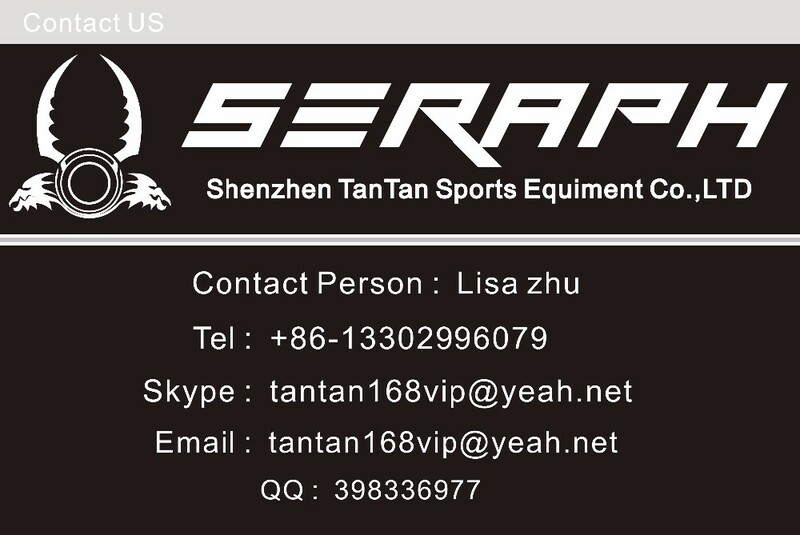 the following shows SERAPH BRAND , If you want our brand , need waiting about 20-25 days . 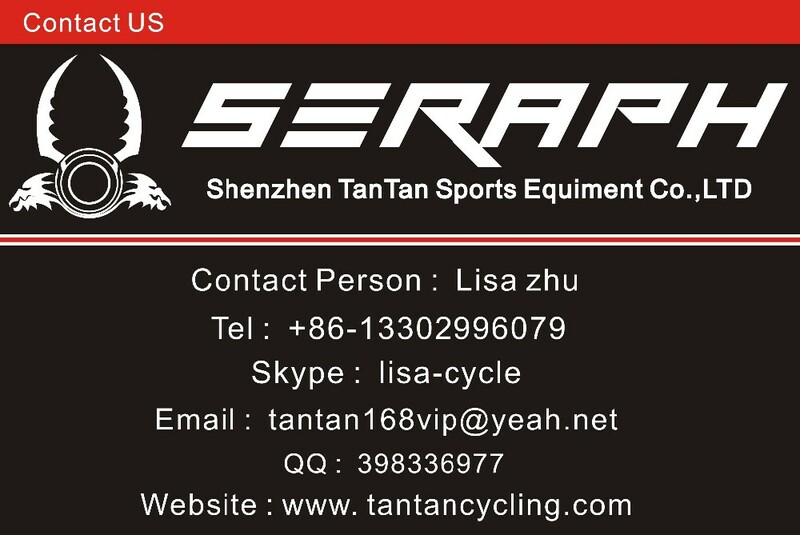 Next product：2018 AERO BB86 Full Carbon Frame,T800 Full carbon fiber Road Bicycle Frame,High quality SERAPH Carbon Bike Frame . 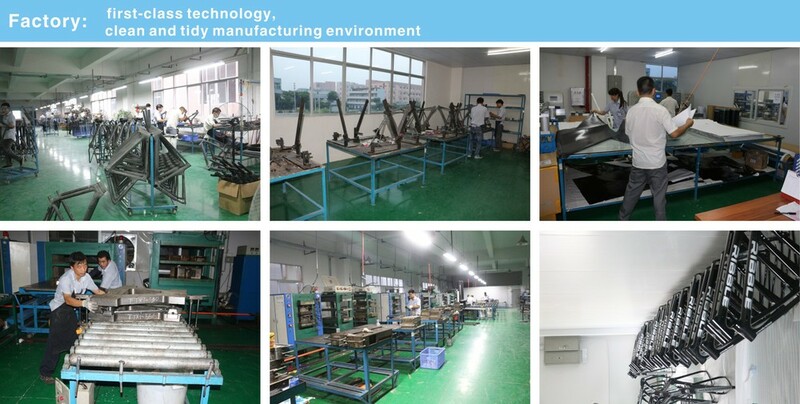 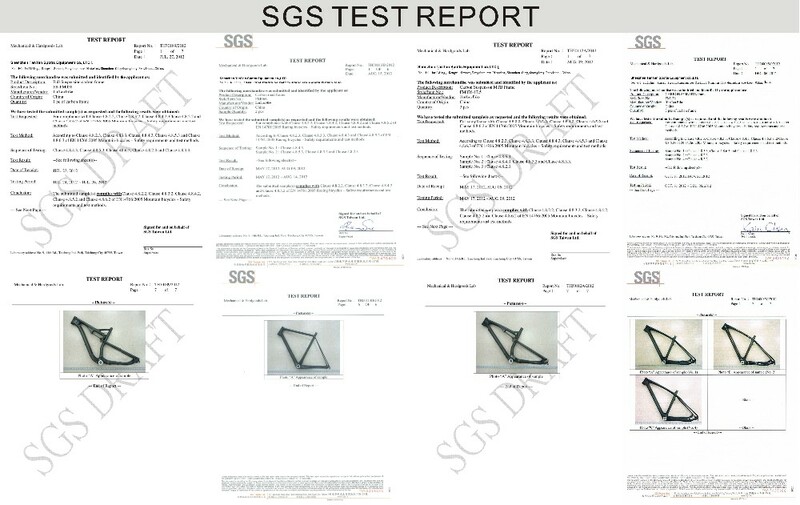 Wholesale frame .